David initially qualified and worked as a Barrister based in Middle Temple before cross-qualifying as a Solicitor in 2000. A Court and Police Station Duty Solicitor since 2005, David worked in London for almost 20 years before joining Taylor Haldane Barlex in Ipswich in July 2014. 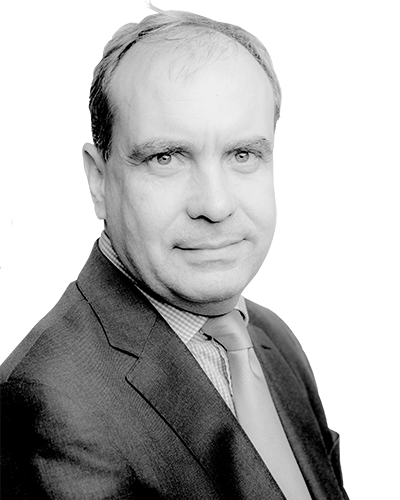 With a vast range of experience in relation to the presentation of and preparation for all manner of criminal cases, David is an experienced Summary Trial advocate with an impressive record of success, and an excellent reputation for client care and thorough preparation. Regularly representing clients at Police Stations, and with experience of Coroners Inquests as well as being one of the on-call lawyers for the London Taxi Drivers Association for a number of years, David takes pride in ensuring excellent service and providing forensic attention to detail at all stages of the criminal process, and for the full range of criminal charges, from road traffic matters to Murder.